Virginia Hadaway Jones, 91, a longtime resident of Alameda, died Saturday, February 9 at an area hospital. Virginia was born June 11, 1927 in Hot Springs, Arkansas, the daughter of John C. Hadaway and Nell Young Hadaway. Her formative years were spent in Hot Springs and in Mobile, Alabama. She attended the University of Alabama for two years and graduated from the University of Arkansas with a BA in Art. She was a proud member of Kappa Kappa Gamma sorority. After her marriage to Howard Clement Jones in 1952 the couple lived in several different locations before settling in the Bay Area. 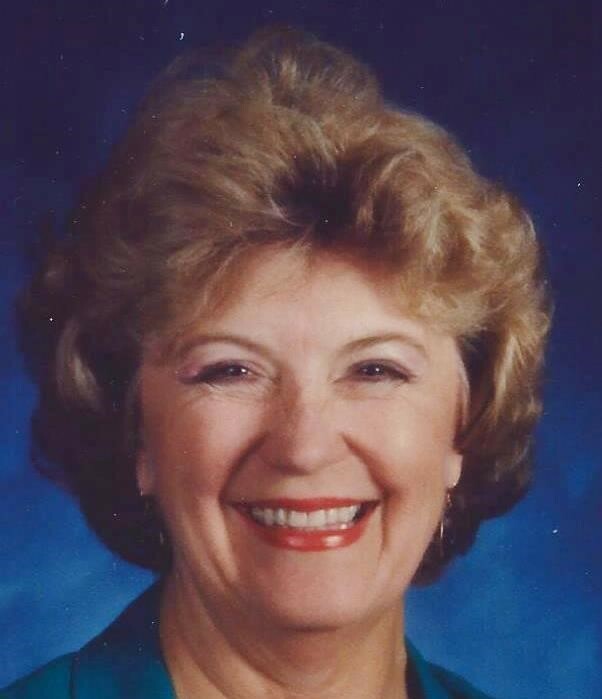 Following Howard’s death in 1962, she taught school at military bases in Europe eventually returning to California and teaching in the San Lorenzo Unified School District. Virginia loved skiing in the Lake Tahoe area and enjoyed playing tennis. She was a patron of the arts and enjoyed opera, ballet and live theater performances. Playing bridge was one of her favorite pastimes and she loved to read and travel. Survivors include a niece, Eileen McWilliam (Charles Grench) of Chapel Hill, North Carolina, and cousins Herbert (Wanda), Walter (Dayna) and Joe (Ellen) Moreland of Arkansas.